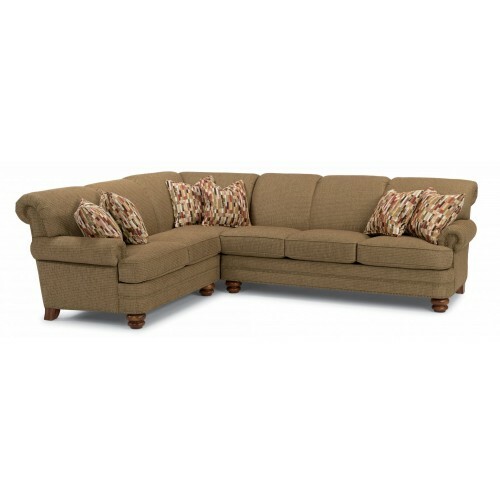 Bay Bridge has the look of a family heirloom and the feel of brand-new upholstery. Look closer and you'll notice all the vintage details: tightly rolled arms, a rounded footrest, back and side panels lined with welt cord and nailhead trim, and round bun feet. Mixed seating options provide plenty of room for relaxing with company. Bay Bridge is available in the following pieces. See Fabric and Finish Options for available customization and design details.